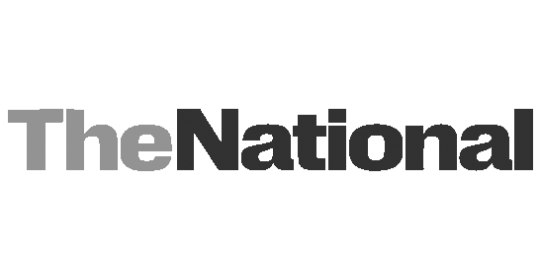 Schizophrenia in Dubai – The National featuring the German Neuroscience Center Dubai. 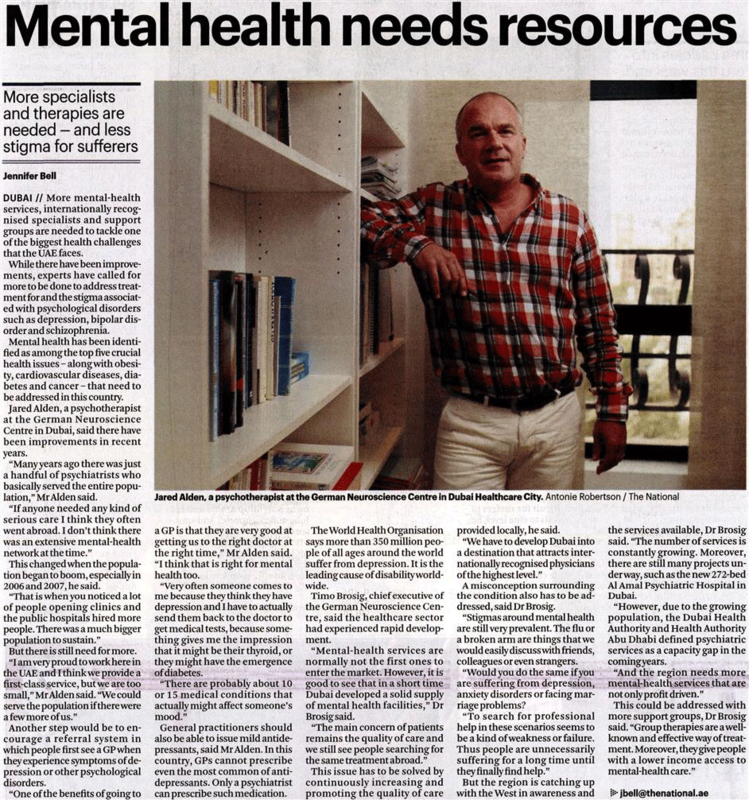 DUBAI // More mental-health services, internationally recognised specialists and support groups are needed to tackle one of the biggest health challenges that the UAE faces. While there have been improvements, experts have called for more to be done to address treatment for and the stigma associated with psychological disorders such as depression, bipolar disorder and schizophrenia. Jared Alden, a psychotherapist at the German Neuroscience Centre in Dubai, said there have been improvements in recent years. “Many years ago there was just a handful of psychiatrists who basically served the entire population,” Mr Alden said. This changed when the population began to boom, especially in 2006 and 2007, he said. But there is still need for more. Another step would be to encourage a referral system in which people first see a GP when they experience symptoms of depression or other psychological disorders. “One of the benefits of going to a GP is that they are very good at getting us to the right doctor at the right time,” Mr Alden said. “I think that is right for mental health too. “Very often someone comes to me because they think they have depression and I have to actually send them back to the doctor to get medical tests, because something gives me the impression that it might be their thyroid, or they might have the emergence of diabetes. General practitioners should also be able to issue mild antidepressants, said Mr Alden. In this country, GPs cannot prescribe even the most common of antidepressants. Only a psychiatrist can prescribe such medication. The World Health Organisation says more than 350 million people of all ages around the world suffer from depression. It is the leading cause of disability worldwide. The Chief executive of the German Neuroscience Centre, said the healthcare sector had experienced rapid development. “Mental-health services are normally not the first ones to enter the market. However, it is good to see that in a short time Dubai developed a solid supply of mental health facilities,” he said. This issue has to be solved by continuously increasing and promoting the quality of care provided locally, he said. A misconception surrounding the condition also has to be addressed, said the doctor. “Stigmas around mental health are still very prevalent. The flu or a broken arm are things that we would easily discuss with friends, colleagues or even strangers. “Would you do the same if you are suffering from depression, anxiety disorders or facing marriage problems? But the region is catching up with the West in awareness and the services available, he said. 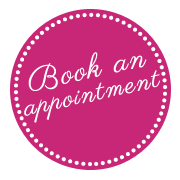 “The number of services is constantly growing. Moreover, there are still many projects under way, such as the new 272-bed Al Amal Psychiatric Hospital in Dubai. 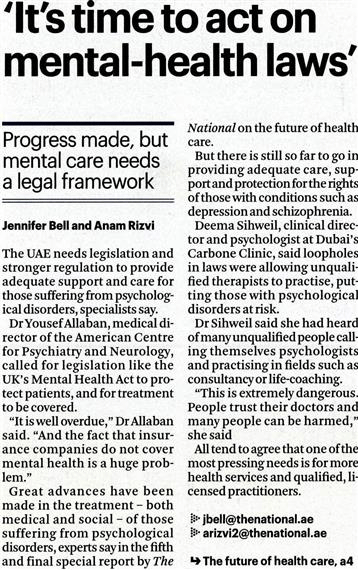 “However, due to the growing population, the Dubai Health Authority and Health Authority Abu Dhabi defined psychiatric services as a capacity gap in the coming years.